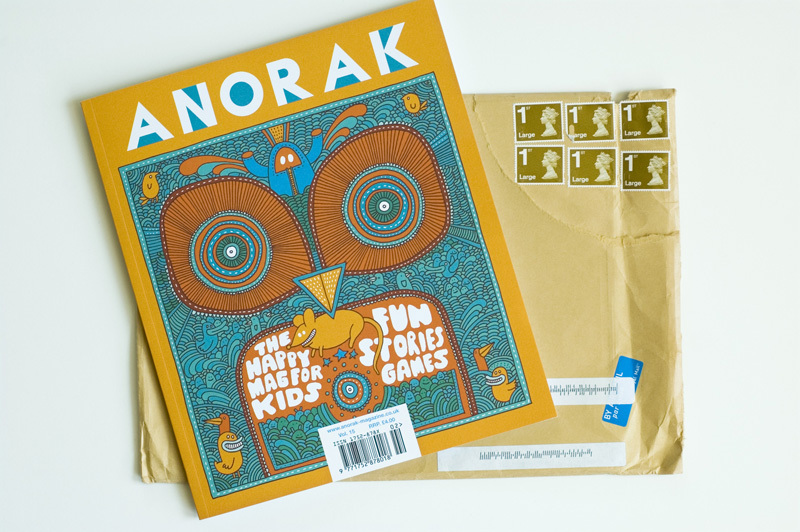 I was very excited when Anorak Magazine from the UK asked if they could feature my Paper City in one of their issues. I just got it in the mail and it looks great! Each issue is so well crafted. I’m a big fan. They even have a cool iPhone app. Fun stuff! They also ship to the US if you’re interested in checking one out in person. Very cool! My son's name is Joel and I think about him every time I visit your site. He's an artist, too. Wonder if it's in the name? Congratulations - your stuff rocks and I'm pleased it is gettting so much attention. Now that looks so swish!!! Well Done! Love it!!! Thanks everybody. Yeah, it's pretty cool! congrats on getting into Anorak! i recently discovered that magazine. it's very different than any i've found stateside--very cool vibe. 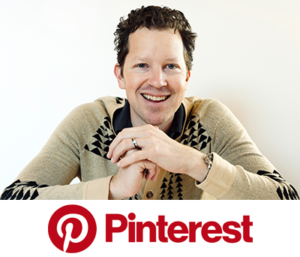 i blogged your blog today! congratulations!!!!!!!! 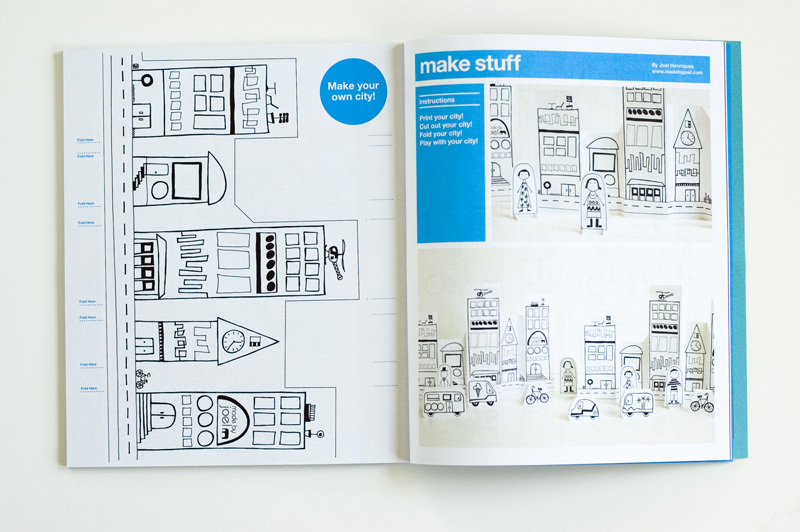 i offered the paper city to a 4 years old girl : she loved it!! love visiting here. and loving visiting your city right now with my boy - to look at colleges - oh be still my heart that he might choose a school here! thans for the inspiration! 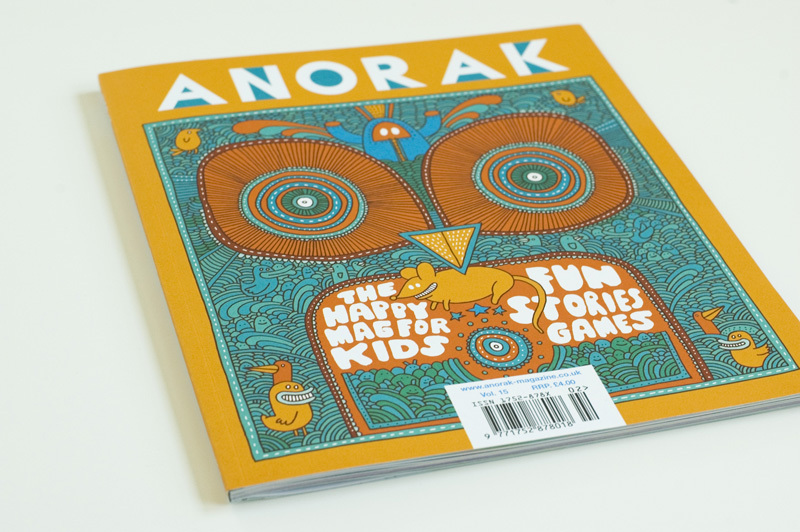 Thank you for the information on Anorak magazine. Although I live in the UK, I have not yet come across this magazine :( Maybe I was just not looking at the right place. Hi Joel! I found your blog 2 days ago and heart it! I just posted a new feature today and you're the first blog I'm featuring! Come by and visit anytime. BTW Congrats! Thanks so much everyone! And thanks for the kind posts on your blogs too. Congratulations! This looks great. I love the layout... the photos have a cool 3D quality on the computer. I'll try to get my London brother to pick one of these up for me! I really like your paper city. you inspired me to make one. And now I also have a blog. I saw it! I saw it! 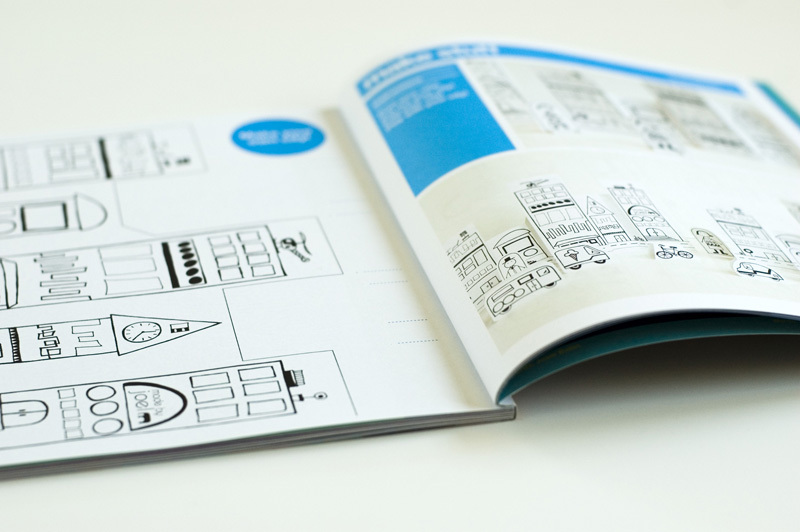 We just start to sell Anorak in Krakow. It's great that your paper city is there. Congratulations. Wonderful. Thank you so much for sharing your beautiful and creative art with us that suffer from all thumbs and toes.